Wisdom of Life. : Mother's love. Something different i learned from a good wise friend. Kabeer is sixty years young, and his mother had just passed away two years ago. Kabeer is residing in Malaysia since a little boy. He never failed to see his mother who was living in India. He made it a point to fly home to be with his parents as often as possible, though his family and business is here. Each time when he was at home with his mum, he allowed the old lady to bath him like a child. He would wear a sarong while his mum would pour water over his head. Closing his eyes, the lady of almost 80 years would clean his head and shoulder. 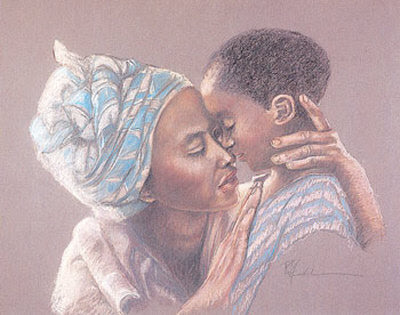 According to Kabeer, the bathing of him by his mum created a sense of bonding. The water was a blessing from her and the touches kept her young at heart. And the great lady had been bathing the son since baby until the last journey of her life. At his last bath by his mum, Kabeer was already 58. The virtue and teaching of the mother nurtured Kabeer to be a most understanding and thoughtful man i have ever known. He is a very successful man with a humble and kind hearted personality. How i wished my mum is still around to give me a spiritual bathe.